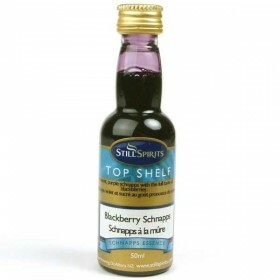 Mouthwatering Blackberries.Requires the Schnapps Base. Add 650ml of 40% ABV spirit base. 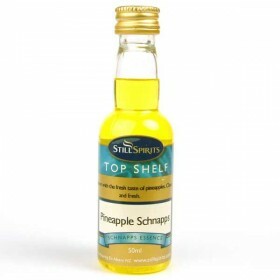 Mix with th..
A liqueur with the fresh taste of Pineapples. Clean and fresh.Requires the Schnapps Base. 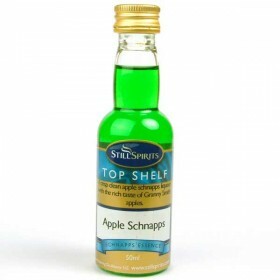 Add 650ml ..
Delightfully crisp, just like Granny Smith apples!Requires the Schnapps Base. 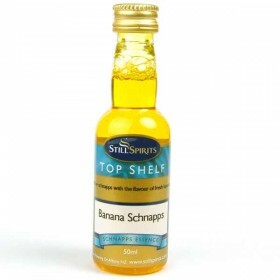 Add 650ml of 40% ABV s..
Heavenly fresh banana schnapps.Requires the Schnapps Base. Add 650ml of 40% ABV spirit base. 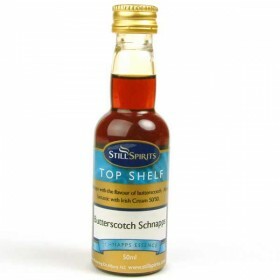 Mix wit..
A fine schnapps with a wonderful butterscotch taste sensation.Requires the Schnapps Base. 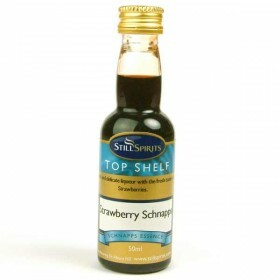 Add 650ml ..
A soft and delicate liqueur with the fresh taste of dew covered strawberries plucked from summer fie..
Fragrant hot cinnamon schnapps. 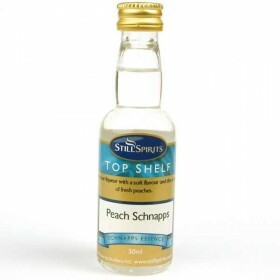 Requires the Schnapps Base. Add 650ml of 40% ABV spirit base. 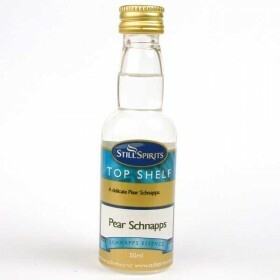 Mix wi..
A delicate pear schnapps.Requires the Schnapps Base. 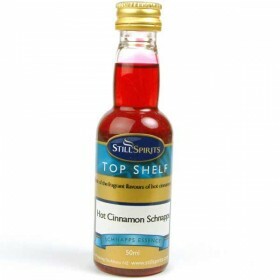 Add 650ml of 40% ABV spirit base. Mix with the ..